Gamindustri is in trouble! 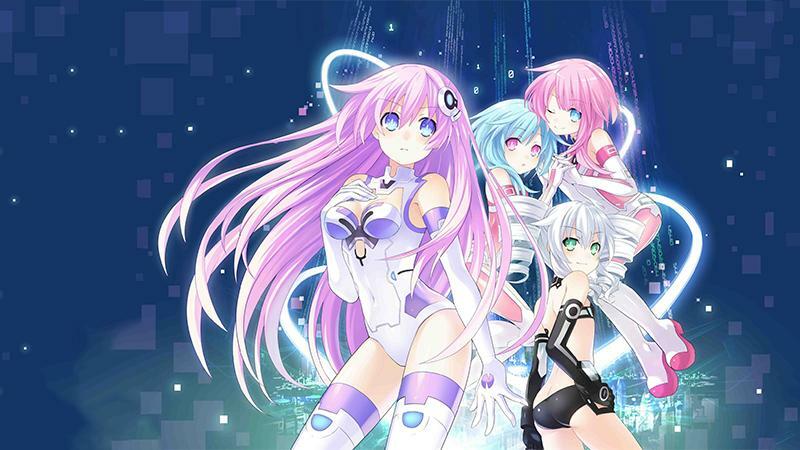 The CPUs are missing, so it's up to their younger sisters to save the day in Hyperdimension Neptunia Re;Birth2. Still wacky and funny, this is a must-play for JRPG fans. Help Bob, a compulsive sleepwalker, get Back to Bed without hurting himself in this surreal puzzle game. Stray Souls: Dollhouse Story takes you into a hidden object world where things are not as they seem...and terrible secrets are about to be unearthed. Farm Frenzy 3 challenges your resource management skills in the third installment of the series with a safari twist! Mystery is the name of the game in Renoir. Solve the mystery of your own murder in this story-driven puzzle platformer that draws on the classic 1940s film noir style.